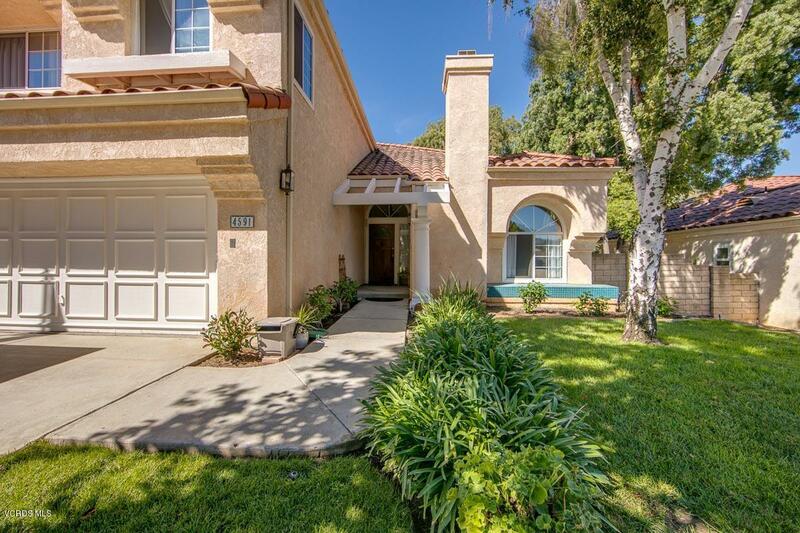 Located on a quiet cul-de-sac this light and bright property features 4 bedrooms and 2.5 baths with neutral color paint and flooring throughout. Features include dual pane windows, a large green house window in the kitchen that offers a peek a boo view of the near-by mountains and valley, smooth ceilings, and raised panel doors. Unique contoured ceilings in 3 bedrooms. The private, level backyard is large enough to install a pool and is a blank canvas for you to create your own entertainers paradise. Close to schools, shopping, and freeway access this is a great home to call your own. Welcome home!